The Liberals would like you to believe that voter fraud never happens. When you get your tax bills try to remember that the Mayor spent $100,000 for a consulting firm to try and sell the public on his failed disastrous attempt to penalize landlords when their tenants dial 9-1-1, and even spent more taxpayer money for yet another consulting firm, this one headed by former State Representative David Pudlin—hired for an undisclosed purpose apparently known only to the mayor and his inner circle of cronies. Another major issue facing the city’s administration is the Governor’s proposed elimination of the PILOT program (payment in lieu of taxes) to the city and the Governor’s plan to eliminate the car tax for cars valued at less than $28,500-- leaving our city short by several million dollars that will need to me made up by increasing taxes and putting any promise the mayor made about avoiding tax increases in even more jeopardy than his wild out of control spending has already done. Maybe Alderman Willie Pabon had it right when he proposed a resolution adding a higher mil rate to the current tax rate only to be voted down by the Democratic controlled Common Council membership. Five Connecticut nursing homes in a heated labor dispute with striking union workers filed for bankruptcy Sunday, claiming the cost of union pensions and health benefits forced them to take this step. The O’Brien administration is scaring the taxpayers by their suggesting the sale of the water department. 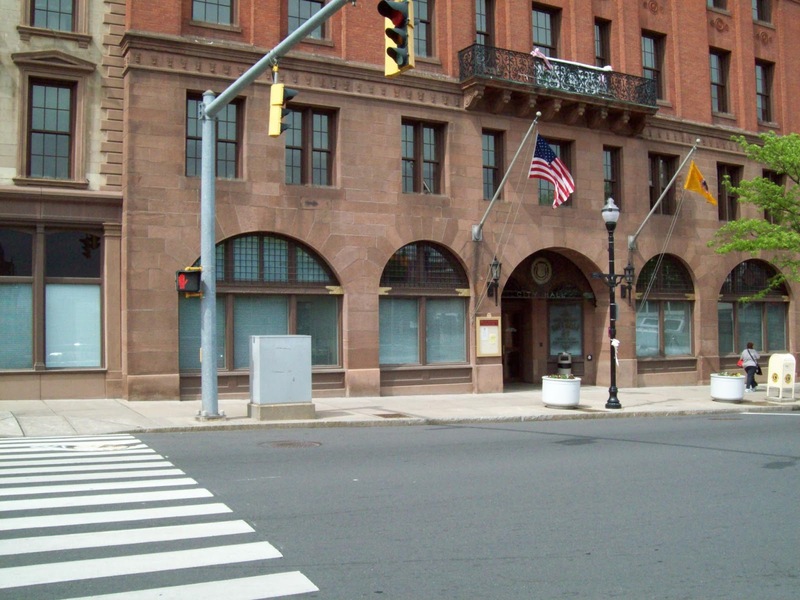 The city’s grand list of taxable properties has declined 17%, raising property owners concerns as to where the administration will obtain the sufficient income without raising taxes as promised by Mayor O’Brien. The newspaper accounts of the possibility that the city will sell its water department has city residents talking, raising concerns and asking why is the city planning to sell this valuable asset? The real fact behind this leaked story to the public by the administration is to hide their real intent of wanting to sell the parking garages to an unnamed vendor. That deceitful approach by the administration is despicable especially with the school administration announcing that it is seeking an additional twenty million dollars to their annual budget from the city. The aforementioned has made conversations around town real interesting in attempting to understand how our mayor will succeed with his promise to not raise taxes, even with the sale of the garages, while satisfying the Board of Education’s enormous request. THE New Britain Water Department Proposed Sale! Many articles appearing in news accounts alluding that the mayor is considering the sale of the most valuable asset the city owns. 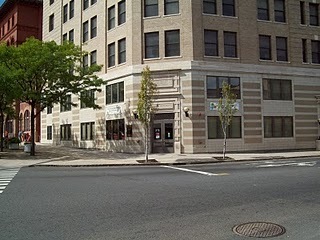 This asset plays a major roll when the city is attempting to issue bonding. With the investment community that researches our current assets, in order to set the borrowing rate for the new bond issuance. Any city Alderman that votes for the proposed intended sale of our great asset should not be re-elected comes next November. 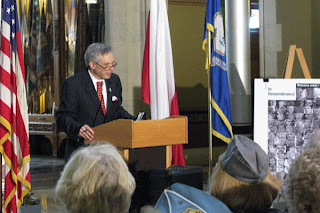 In another development concerning New Britain, it was brought to our attention that over fifteen million dollars was taken from that city's water account and transferred into the General Fund. As a result, CTPOA has filed a request for documents under the Freedom of Information Act. These water fund transfers might be a potential legal problem as the water account is an "Enterprise Account" and those dollars are rate payers money and include payments from residents in Berlin, Newington and Southington, not just New Britain; we are awaiting the city's reply. Should This Be The Theme Song of The Democrats? Tim O'Brien's Storm Recovery Disaster Blizzard Charlotte dumped an awful lot of snow in New Britain last week. Many believe it was the biggest storm we have seen in our lifetime. Weather forecasters say that is not true. Ch. 3 reported a snowfall in Jan. of 2011 dumped more snow in the area and the Storm of the Century in 1996 gave the state more snow than this one as well. They might be somewhere in the back of your mind. But, the big question is why did this one seem so much bigger? The answer is because most of us were stuck in our homes for days due to mismanagement by the City. If we received more snow in one storm in 2011, then why weren’t we snowed in for days? Apparently, Mayor Tim Stewart handled the situation better. In this storm private contractors were hired too late to help and there were less people to man the trucks than in previous years. Let’s face it, no one can control how much snow we get, but Mayor Tim O’Brien and his deputy chief of staff Phil Sherwood did an awful job taking care of the events surrounding this storm. The only street I heard of that was plowed 4 times in the first 24 hours was Commonwealth Avenue that Mr. Sherwood lives on and it is not a main road. A map on page 1 shows that even at 8 p.m. on Sunday night the City was nowhere near done. It appeared the megalomaniacs were controlling every step making City workers’ jobs more difficult. Let’s make this clear. It is not the fault of public works or those working the plows and machinery. They did what they were told and worked extra long shifts. We should thank them for all their hard work. It is the management that apparently did a bad job. And let’s remember this poorly handled storm was also done badly in other cities. 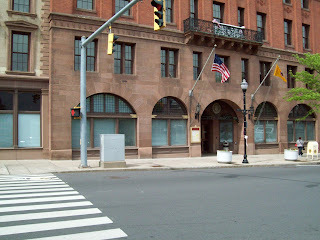 New Britain was not the only one who did a bad job. But, some did it well. The streets in West Hartford and Farmington were almost completely clear on Saturday. To me that means it could have been done better. If contractors were hired before the storm began and we had extra plows on the streets, they could have been opened up to 24 hours earlier. Instead of hiring contractors in advance, and there was plenty of warning, money was saved to waste on items such as a PR firm for the mayor and the hiring of his friends in his office. Enough already. It is time for the Mayor to put resident safety first. This storm is not one we will soon forget. I’m sure many will also remember it come November. 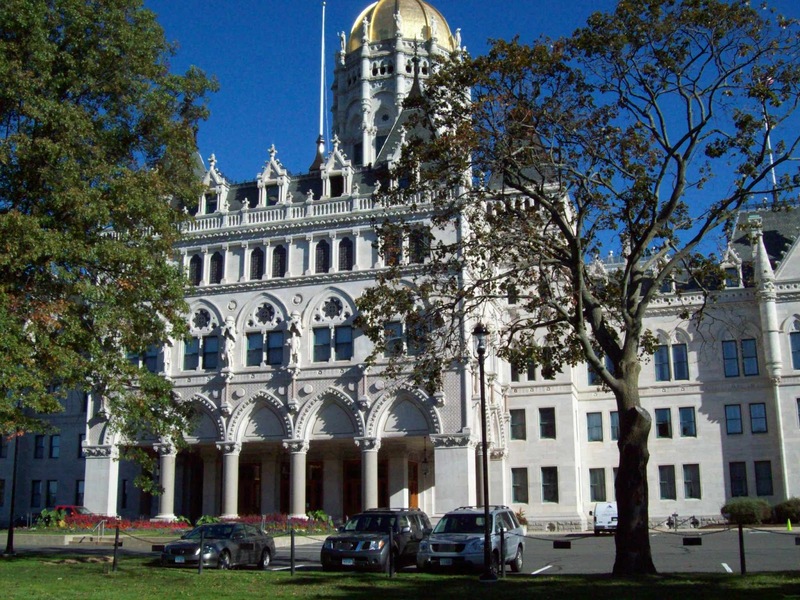 Governor Malloy's recent declaration of eliminating car taxes and the pilot tax program for state properties to cities and towns does create a major dilemma for New Britain’s Mayor, Tim O’Brien, who promised to not raise taxes. 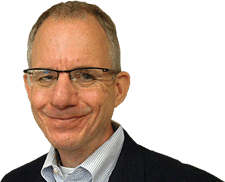 He already raided the water department’s reserve by approximately $12,600,000 resulting in bond payments to be paid by the city a sum of $800,000 per year. With the loss of the pilot tax program and the car taxes how is the Mayor going survive without raising the city's tax rate--voiding his election promise to not raise taxes. 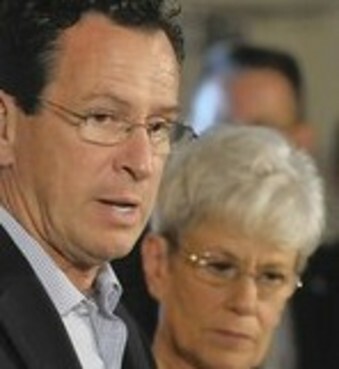 Malloy did add additional educational funds to the cities and towns but took much needed income away. Just maybe, Alderman Willie Pabon had it right in the first place, by recommending a 3.5 mil increase to the city’s tax rate, but the Democratic Aldermen rejected his proposal. 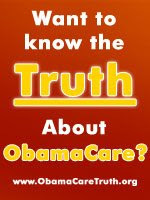 Dr. Ben Carson Criticizes Obama's Distsrous Failed Policies Right To His Face! In order to clean the streets of friend of the leadership at city hall that placed the prior plans to the plow crews in disarray. Of course Commonwealth had to be done on an immediate order ( four times as claimed by nobrien2013) and so was state Commissioner DeFronzo on this favorite list based on snow removal employees comments. One can only assume that they were many other city hall favorites that appeared on this city hall list as well; too numerous to list here. That placed the removal plans in a complete disarray making it impossible for the crews to return to their original snow removal plan. Even to the point that the National Guard had to be called in to complete the job. Could calling in the Guard because the city ran out of its emergency monies that may have been used to hire the Public Relations Firm for $100,000 dollars? MAYOR O'BRIEN SCREWS UP SNOW REMOVAL EFFORTS! The Social Security Administration Inspector General has found that 4,317 people were able to obtain two Social Security numbers — even though none of them were American citizens. “We identified 4,317 instances where the Numident record of two SSNs assigned to noncitizens contained matching first, middle, and last names; dates and places of birth; gender; and fathers’ and mothers’ names,” the Inspector General (IG) reported. Numident stands for Numerical Identification System and is the master file of applications for Social Security numbers. The errors occurred between 1981 and 2011 because the SSA did not cross-check the names of the people applying for an additional Social Security number. The IG found 514 cases where noncitizens had reported work under both numbers, making them appear eligible to receive twice as much in federal benefits. In 80 of those cases, at least 10 years of earnings had been reported under both numbers. Incredibly, most multiple cards were issued by the same office. In nearly half of those cases, the second card was issued less than a week after the first card, including 251 on the same day, despite the use of duplicate information. In 58 cases, the SSA issued two cards despite the fact that both applications contained the same Alien Registration Number (ARN), the identifier issued to noncitizens. “SSA controls designed to prevent issuance of multiple SSNs to noncitizens have been effective at preventing these occurrences, and the number of such cases has declined significantly over the past 30 years,” the report concluded. “However, SSA’s records indicated that, on occasion, the controls did not prevent the unauthorized issuance of multiple SSNs to noncitizens. While Businesses Flee Connecticut, Texas Is "Open For Business"
President Obama fantasized our voters to believe his claim that we are experiencing a slow recovery and not a depression, also his snow job regarding the Benghazi video which he alluded to in many of his speeches including his visit to the UN, and falsely claiming the benefits and impact that Obama care brings to our citizens and then names a death panel to review whether or not a senior will get the medical attention he/she needs. He also claimed that he is for helping education with our Governor Malloy supporting he plea for education with his recent proposal of adding funding for education and cutting the Connecticut's towns and cities the pilot program funding which will destroy the financial stability of the city of New Britain and other large cities in our state that have many state facilities. Is our governor following the pattern set by our President in the destroying our nation as we all knew it to be? 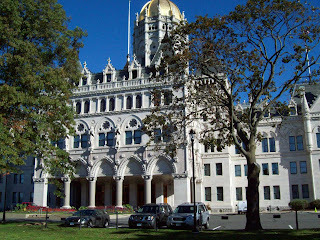 The public hearing for House Bill #6015 to repeal the 911-Ordinance in New Britain is tomorrow morning, 11AM in room 1-E in the Legislative Office Building at the State Capitol. MEET US ON 2/7/13 AT 10:00AM IN THE LOBBY OF THE LEGISLATIVE OFFICE BUILDING we will assemble there and hand out talking points and stickers to wear on your jacket for the hearing...bring as many people as you can. We encourage you to submit your own written testimony the day of the hearing, keep it brief, 2 pages or less. For those folks who can not make it up in person to testify, The Public Safety Commitee is accepting written testimony via email. This testimony will be part of the public record and committee members will have the opportunity to read the testiony. Of course testifying live in person is always more impactful, but for those people who just can't make it to the LOB -electronically submitted testimony is a another option to get their opinion on record. Written testimony must be sent to the Public Safety Committee by 9:30 am Thursday Feb 7th. In the subject line put : "Written testimony in support of HB 6015"
Send testimony to the Committee clerk Kirstin Breiner at : Kirstin.breiner@cga.ct.gov please note her name is Kirstin NOT Kristin. Any complaint covered in this ordinance should be dealt with by the Nuisance Abatement Laws on the books since 2000 and covered by the Chief States' Attorney office. 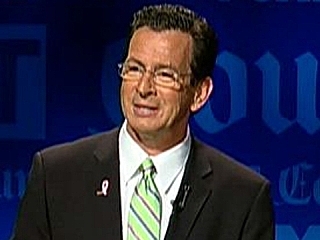 Moving from Connecticut Because it’s a Forced Unionism State! 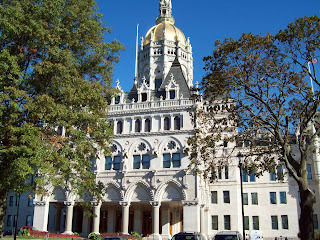 Connecticut lost, from July 2011-to July 2012, 19,251 residents based on information from the National Right to Work Newsletter. Both Companies and employees are migrating out of our state due to the high taxes and the liberal mandates imposed by our Legislature. It appears that the Ct. workers are speaking with their feet indicating that they no longer accept being forced to join a union in order to be able to work. 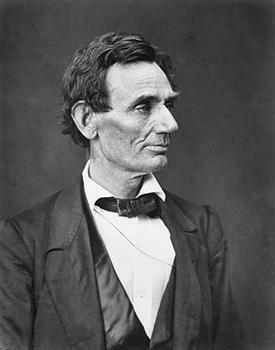 In conjunction with Farmington and Plainville Republicans - cordially invite you to attend the annual Lincoln day dinner. Concerning Revenue Figures » Citizen's Property Owners Association Inc.
Then He made the earth round---and He laughed and laughed and laughed. 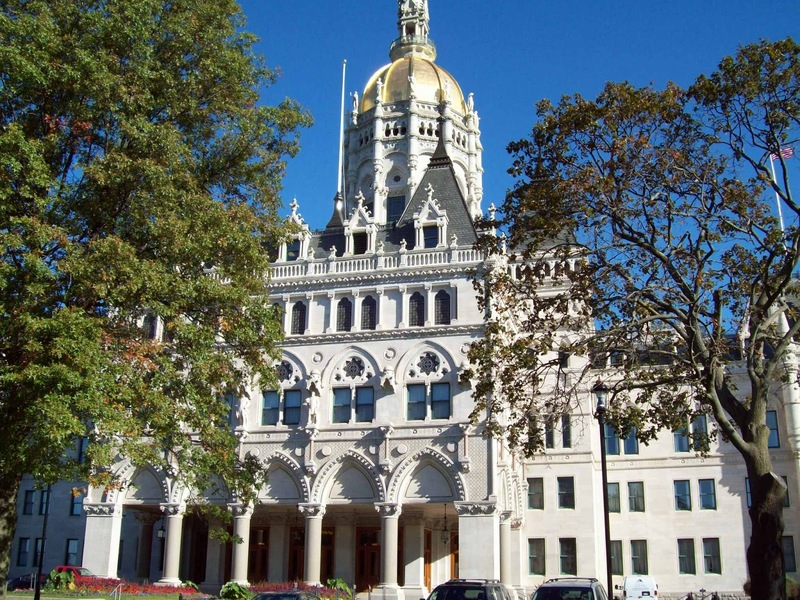 Members of one of Connecticut’s ceremonial militia units are suing the state for allegedly seizing $10,000 worth of private ammunition, terminating a lease and failing to pay members for training. Did Moses have it right?